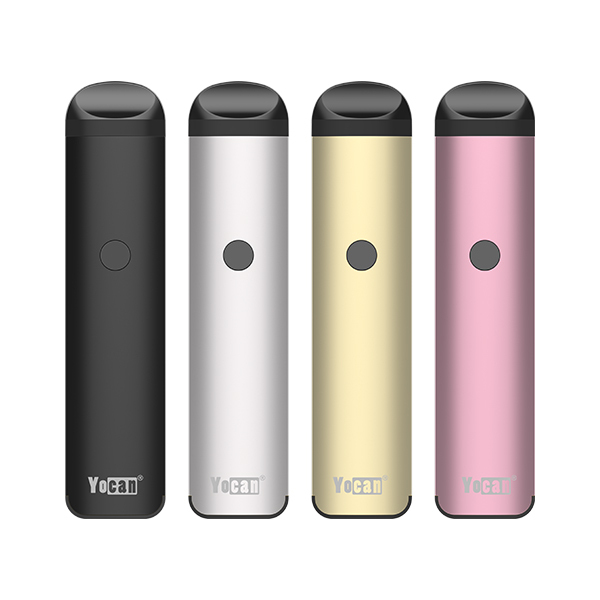 How to use Yocan Explore? 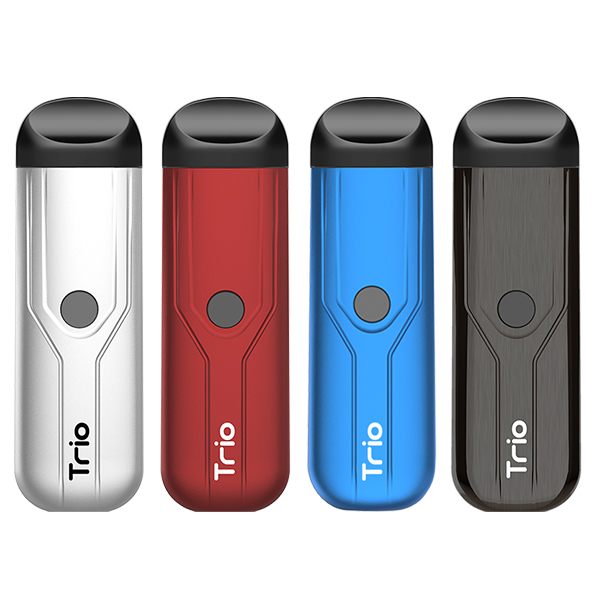 Yocan Explore is a 2 in 1 vaporizer kit for Tobacco and Concentrate. Many people asked how to use the Explore,here are the details. You just need to remove the mouthpiece,screw off the concentrated coil from the mouthpiece,use you dab tool to fill the concentrated coil,then screw the concentrated coil back on to the mouthpiece,place the mouthpiece back to the heating chamber. Done! 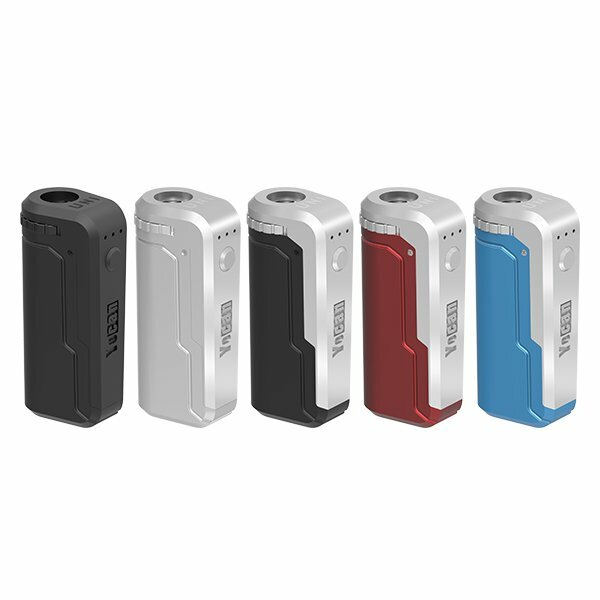 Click the power button 5 times speedy to turn on your Explore,then the LCD displays “Yocan” at standby mode,temperature will show 200F (default setting).You can press the left (-) or right (+) button to set your desired temperature to fit your taste. Press and hold the power button for 3 seconds to heat up,the current temperature will flash,once desired temperature reached,the temperature icon will stop flashing and your Explore is ready to use. Of course you can adjust the temperature whilst vaping to get your desired vapor. Another thing you should know is,there are 2 ways to changing the temperature by 1 degree or 10 degrees. 300F for example,press the right botton (+),the temperature will incresase by 1 Fahrenheit/Celsius (300,301,302 and so on). But if press and hold the right button,the temperature will faster increase by 10 Fahrenheit/Celsius (300,310,320 and so on),very smart,right ? Then 5 times speedy to turn off the Explore after use. Clear now ? If you still have question please feel free to contact us. This entry was posted in News and tagged Explore, vaporizer kit, Yocan, Yocan Explore.